3 Day streaming and tournament event draw in a crowd. 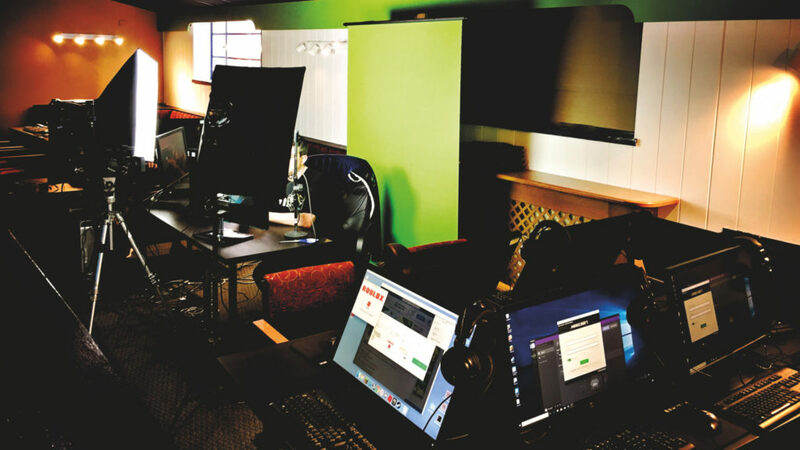 Our 3 day streaming event was a raging success, seeing visitors enjoy lots of online gaming, tournament style battles, and retro arcade blasting. We had visiting businesses bring in virtual reality experiences and a local developer showing off augmented reality software. Simply Great Media Genesis Framework Wordpress developer.